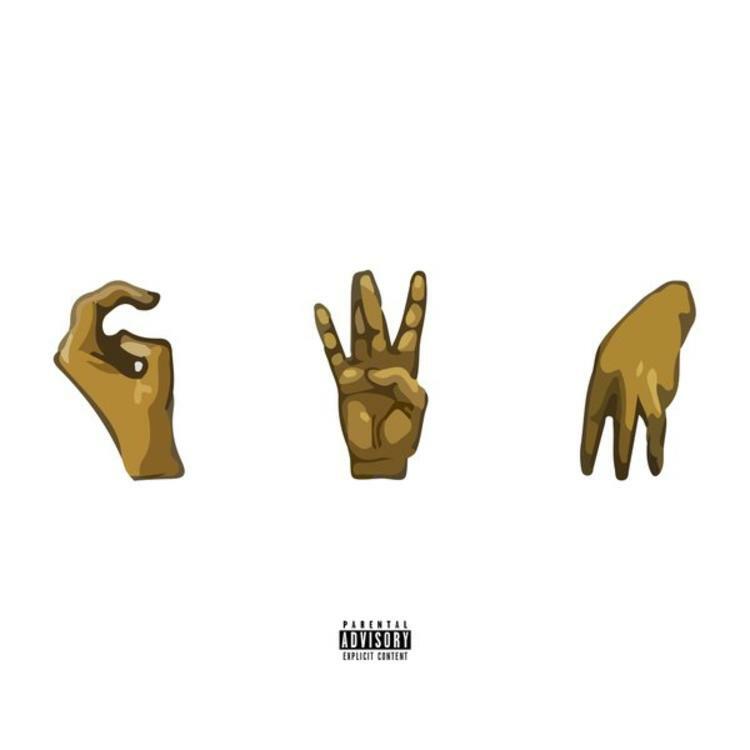 Save Money members Towkio & Vic Mensa team up for the new track "Gang With Me." Produced by Mr. Carmack and Kenny Segal, listen to the boisterous & repetitive new collab and let us know what you think. Record available now on iTunes.